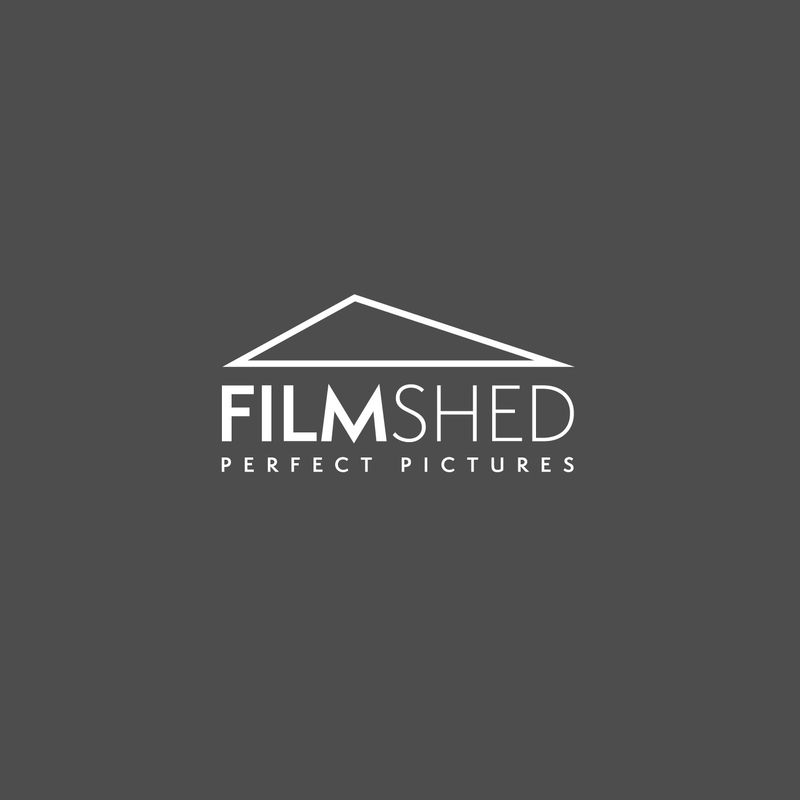 Logo design for FilmShed – Experts in creative post production and VFX. 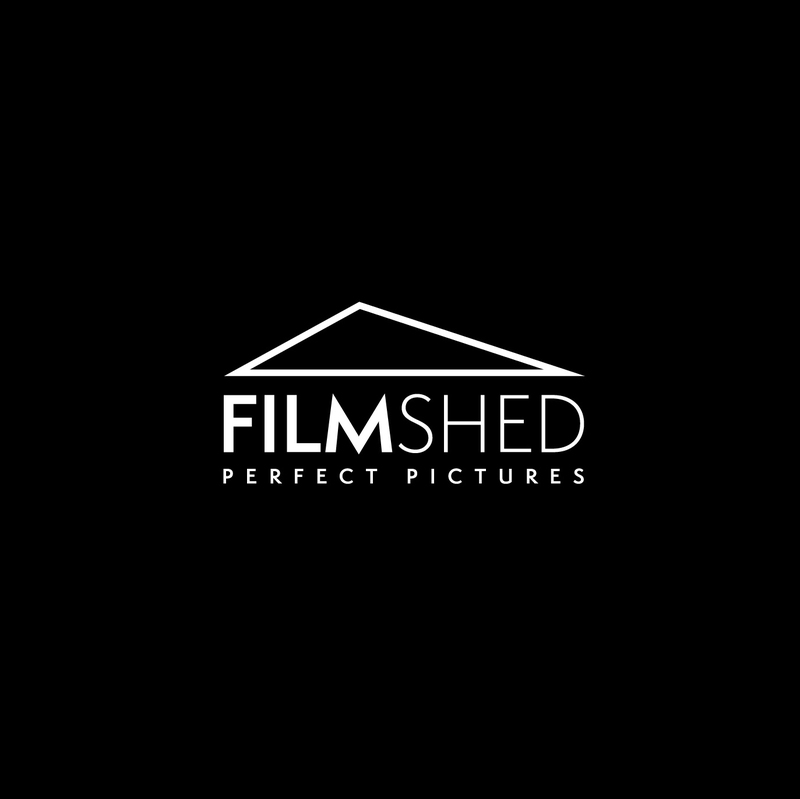 Symbol playing on the word ‘shed’ but also a subtle link to play and fwd buttons. Simple and effective.